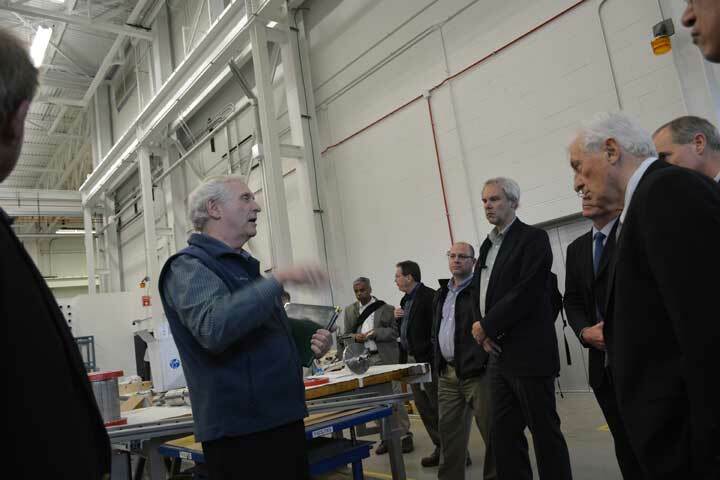 Meyer Tool & Mfg, Inc. Attends SPAFOA Meeting at FRIB - Meyer Tool & Mfg. 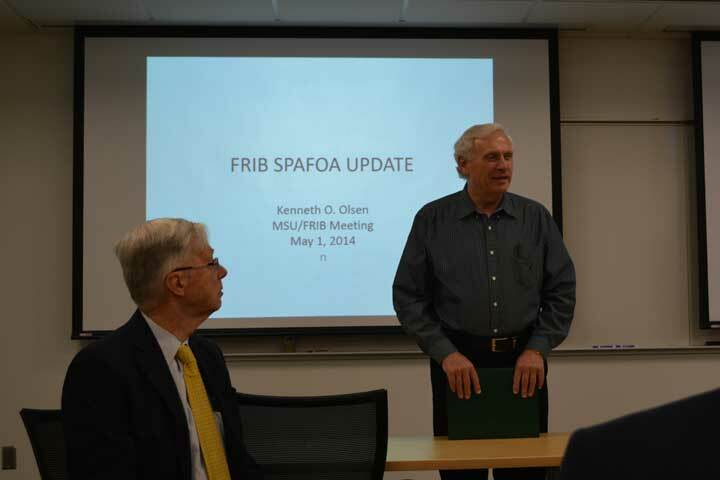 Meyer Tool & Mfg., Inc. attended the Superconducting Particle Accelerator Forum of America’s (SPAFOA) spring meeting at the Facility for Rare Isotope Beams (FRIB) at Michigan State University (MSU) on May 1, 2014. We’ve come to expect great information from SPAFOA meetings, and we were not disappointed. Meyer Tool attendees, Ed Bonnema and Eileen Cunningham, became well versed on the status of FRIB, its needs, progress, opportunities and time frame. Dr. Konrad Gelbke, FRIB Laboratory Director, both opened and concluded the meeting. 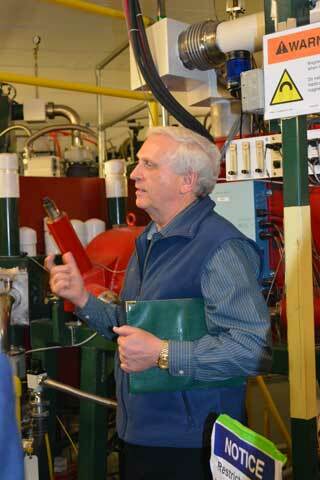 He opened with a warm welcome; he ended by hosting an informative FRIB facility tour. Meyer Tool has built a number of cryogenic components for the FRIB project. It’s always fulfilling to see our products installed. 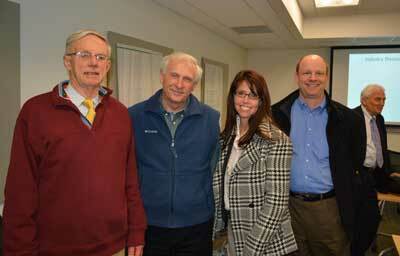 Ken Olsen, SPAFOA Executive Director, gave an update on SPAFOA happenings and planned activities. 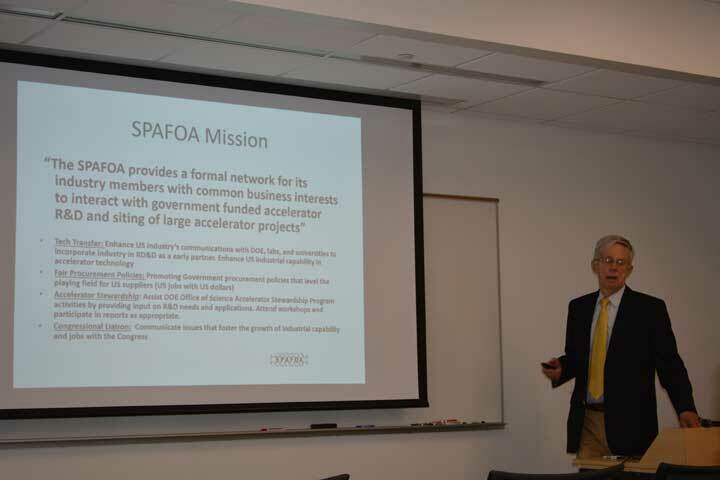 The not-for-profit SPAFOA is an industrial forum that promotes the participation of U.S. industry in major federally funded particle accelerator projects and develops the expertise within industry to apply this technology to the commercial marketplace. 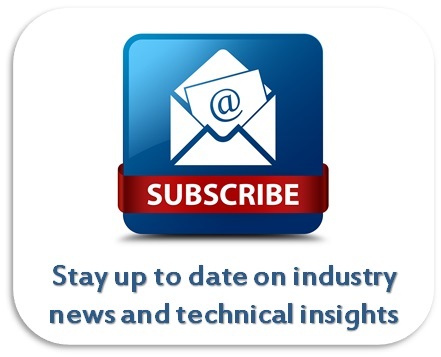 The forum provides a vehicle to integrate the resources of the U.S. industrial base into the research, development, manufacturing, construction and operation of major programs based on superconducting radio frequency (SCRF) accelerator technology. Through industrialization efforts, US business gains the opportunity and expertise to compete on the international SCRF playing field, ultimately providing the foundation for industry to grow, pay taxes, train workers and provide stable jobs in high tech manufacturing. Later in the day, Ken gave a DOE Office of Science Budget Overview. 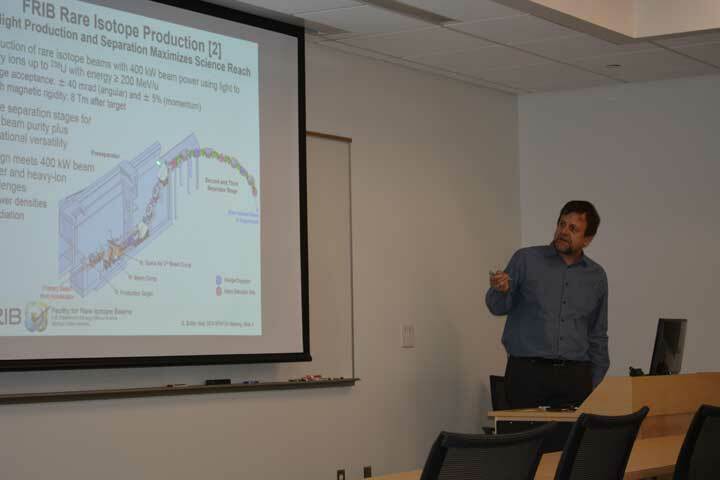 Thomas Glasmacher, FRIB Project Manager, provided an overview of the FRIB mission, schedule and accomplishments. 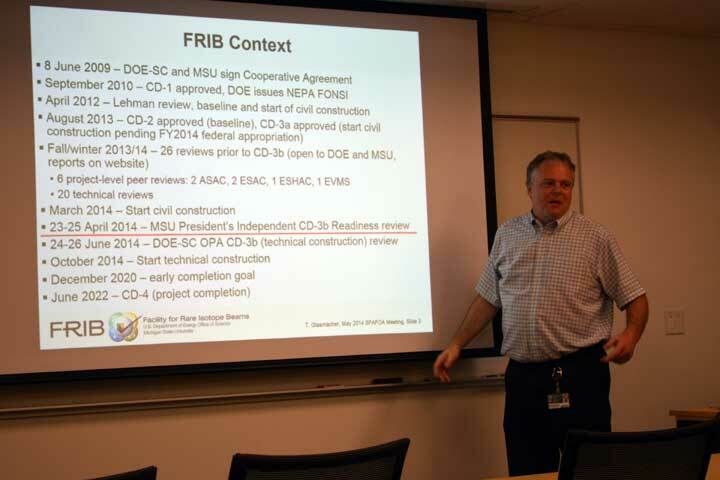 FRIB will be a new national user facility for nuclear science, funded by the Department of Energy Office of Science (DOE-SC), Michigan State University (MSU), and the State of Michigan. 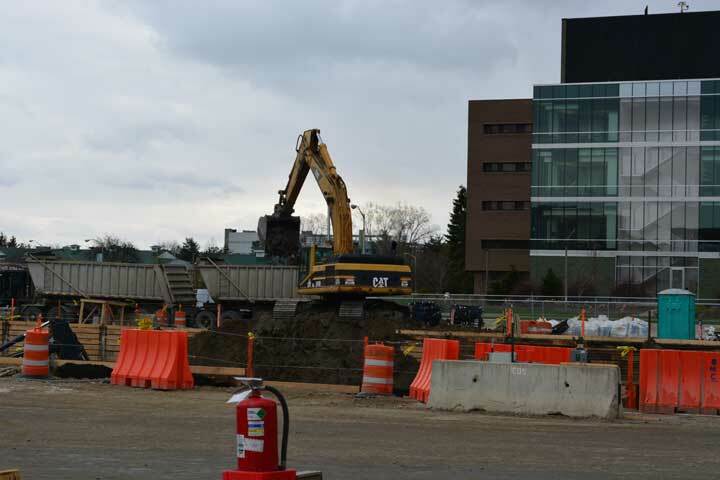 Located on campus and operated by MSU, FRIB will provide intense beams of rare isotopes (that is, short-lived nuclei not normally found on Earth). 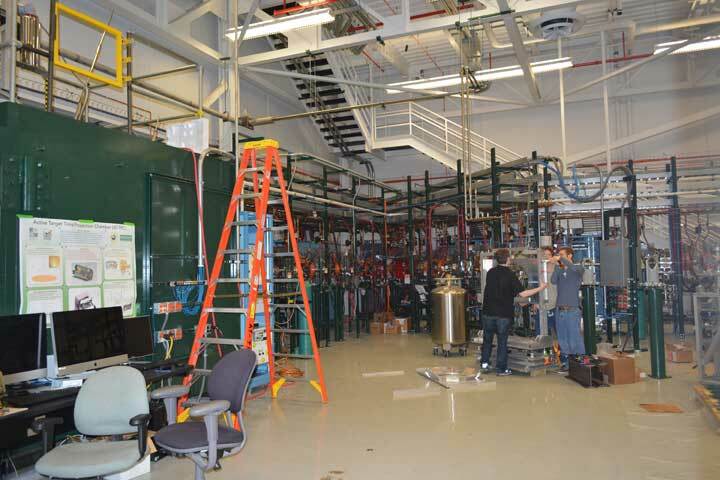 FRIB will enable scientists to make discoveries about the properties of these rare isotopes in order to better understand the physics of nuclei, nuclear astrophysics, fundamental interactions, and applications for society. FRIB will provide fast, stopped and re-accelerated beam capability. 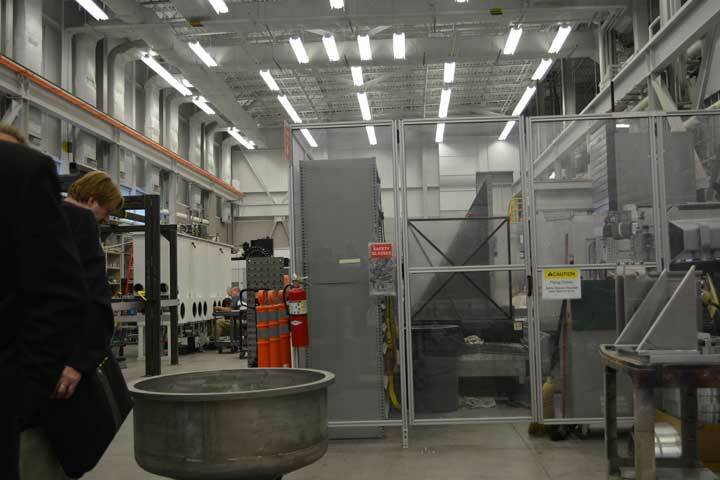 The facility is offering the most uranium particles in world. There are energy machines with more power, but they offer less particles. Armed with a relatively stable funding plan, an executable design, and a best value purchasing approach, FRIB is at a point where they are ready to start construction procurements. 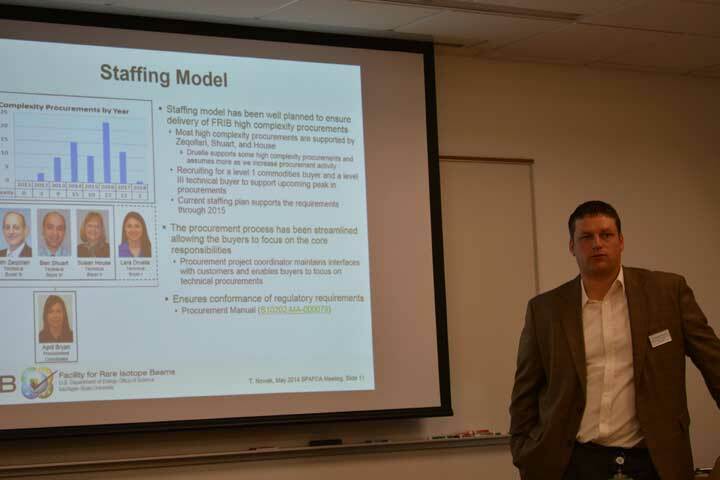 Other speakers included Tom Nowak, FRIB Procurement Department Manager, discussing MSU Procurement practices, procedures and expected timing. 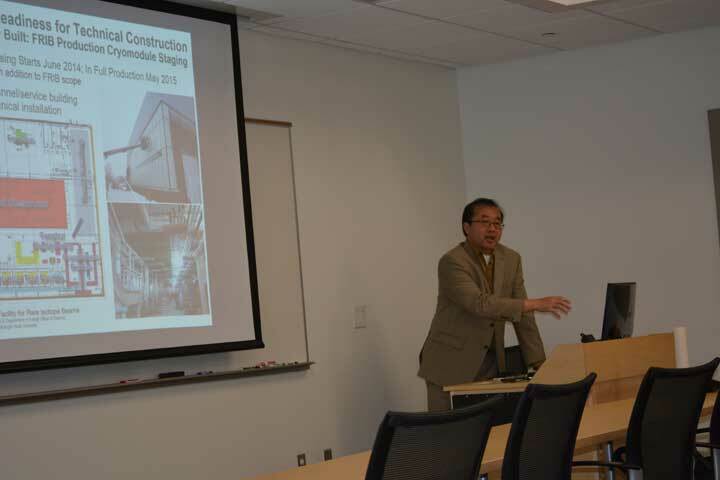 FRIB’s Jie Wei, Accelerator Systems Division Director and Georg Bollen, Experimental Systems Division Director also spoke. SPAFOA has posted the complete agenda with links to the powerpoint presentations associated with the talks. The Forum held a round table discussing issues such as congressional relations, best practice procurement factors and accelerator stewardship. 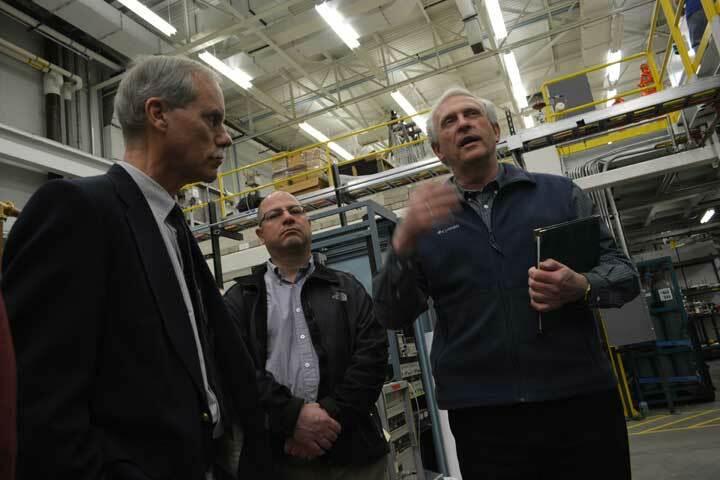 Jack Dugan, SPAFOA’s congressional liaison, reminded us that funding for science remains a tough road. 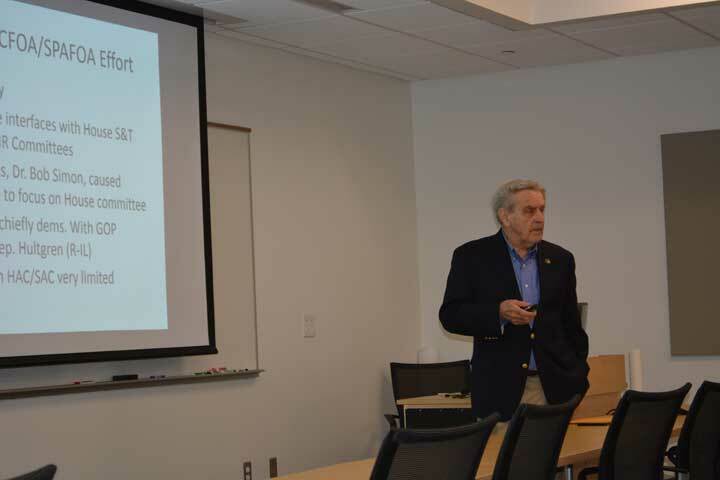 Jack encouraged attendees to connect with their representatives to educate them regarding the benefits of research and science funding for the nation’s health. 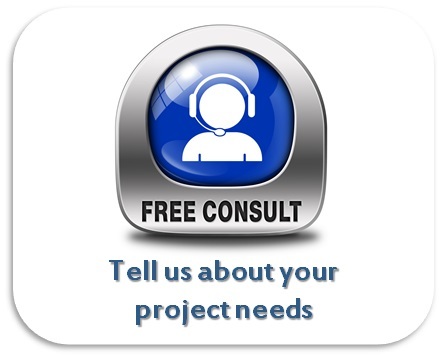 We, at Meyer Tool, commend FRIB for their extensive progress made and for their best value approach to procurements. As with many of the High Energy Physics projects we’ve worked on through the years, FRIB rare isotope beams will enable new discoveries. We are excited at the opportunity to contribute to this next generation project and thank SPAFOA for bringing us together for an informative and interesting day!